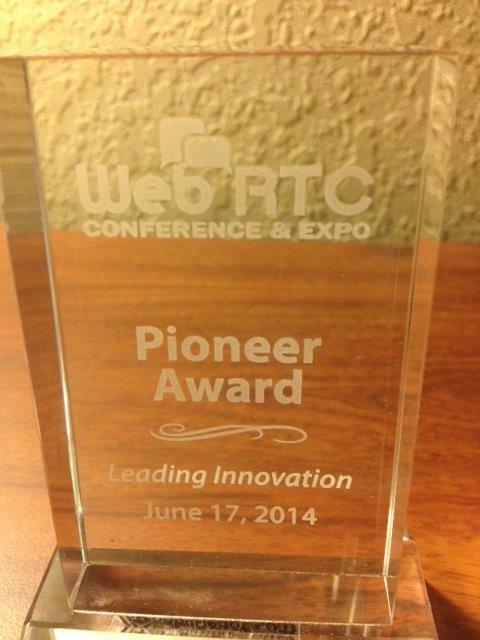 TMC / WebRTC World & PKE Consulting have published a WebRTC Pioneers press release following a WebRTC Pioneers dinner at WebRTC Expo in Atlanta last week, paying homage to some of the early work being done around WebRTC. There are however, many names missing from this list who have had a significant impact on early work being done around WebRTC / ORTC. Peter Thatcher (Google), Emil Ivov (Jitsi) & Shijun Sun (Microsoft), Roman Shpount (TurboBridge) and Iñaki Baz Castillo immediately come to mind.